Apple ipad pro 10.5 is powered by quad-core 1.3 ghz Cortex A53 processor and it comes with 2gb of ram. the phone packs 16gb of internal storage that can be expanded up to 32gb via a microsd card. as far as the cameras are concerned, the apple ipad pro 10.5 has a 12-megapixel primary camera on the rear and a 7-megapixel front shooter for selfies. we provide all spare parts like complete combo lcd screen display full module, touch pad digtizer with gorilla glass, rear battery door and full housing panel, rear side face 12 mega pixel optical lens Image stabilization camera module, and more replacement spare parts with best wholesale deals. Product Details Model : Apple iPad Pro 10.5 Part : LCD Screen With Digitizer Module Colour : .. 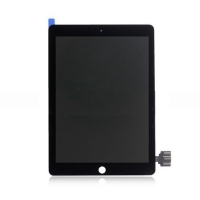 Product Details Model : Apple iPad Pro 9.7 Part : LCD Screen With Digitizer Module Colour : B.. 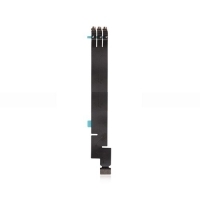 Product Details Model : Apple iPad Pro Part : Keyboard Flex Cable Module Quality : OEM Warra..